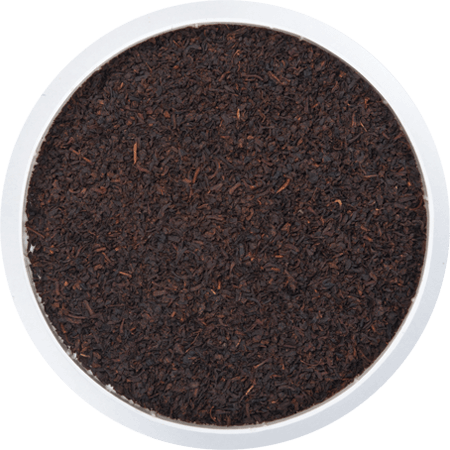 A bright Western High Grown Ceylon Pekoe in a wonderfully aromatic marriage of flavours. 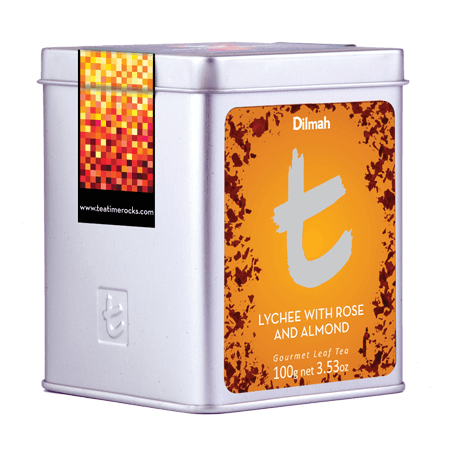 The medium bodied Ceylon Pekoe is deliciously complemented by the complex bouquet and fusion of Lychee, Almond and Rose in combination. 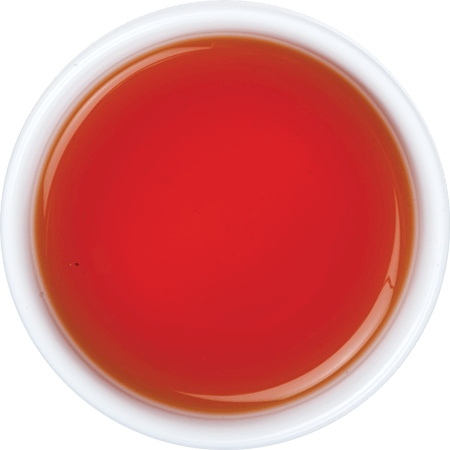 The soft sweetness of Rose dominates on first sip, giving way on the palate to Almond, eventually embraced by the fruity, fragrant Lychee. A delightful tea with flavours that offer a wonderfully aromatic and delicious experience.